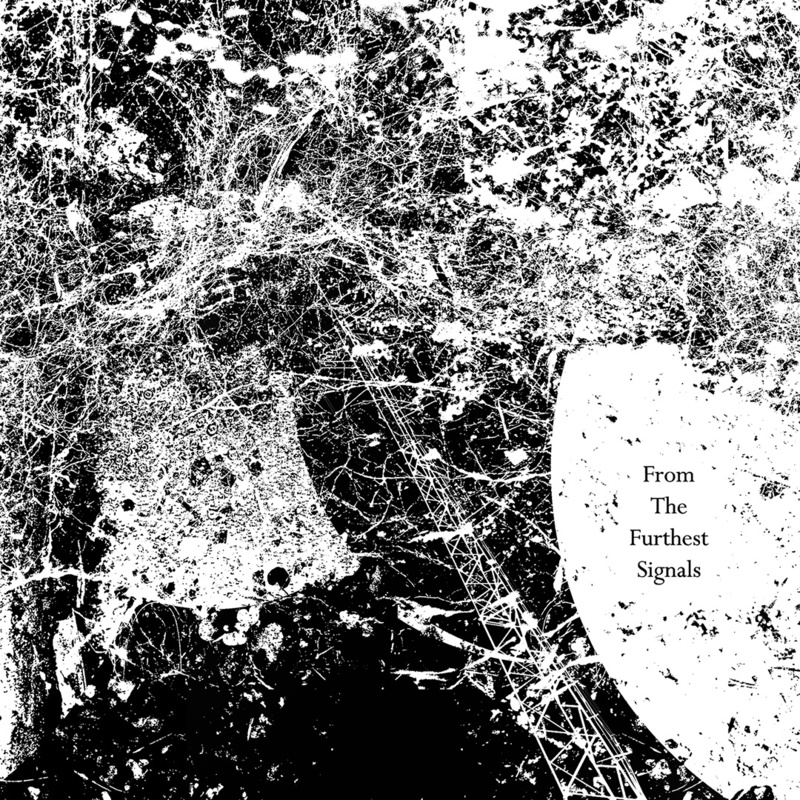 From The Furthest Signals album clips are online for listening to. Visit them at our Soundcloud Mark II Ether Victrola. Pre-order 13th June 2017. Release date 27th June 2017. Audiological explorations by Circle/Temple, David Colohan, Sharron Kraus, A Year In The Country, Time Attendant, Depatterning, Field Lines Cartographer, Grey Frequency, Keith Seatman, Polypores, The Hare And The Moon, Pulselovers and Listening Center. Further details on From The Furthest Signals can be found here.